You are not alone. Over twenty percent of the adult population will get hemorrhoids. That means one out of five adults you know could have them. Now you have help. You have Tucks. Cleanse and relieve discomfort with Tucks Medicated Cooling Pads. 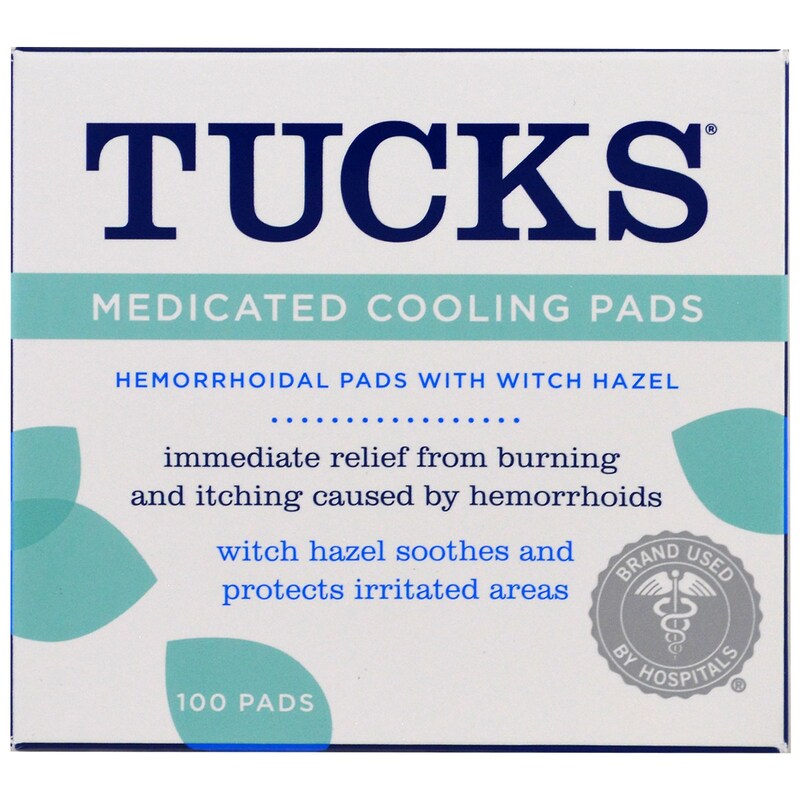 Use Tucks Medicated Cooling Pads daily to cleanse outer rectal and/or vaginal areas. Fold and use as a moist compress on inflamed tissue. 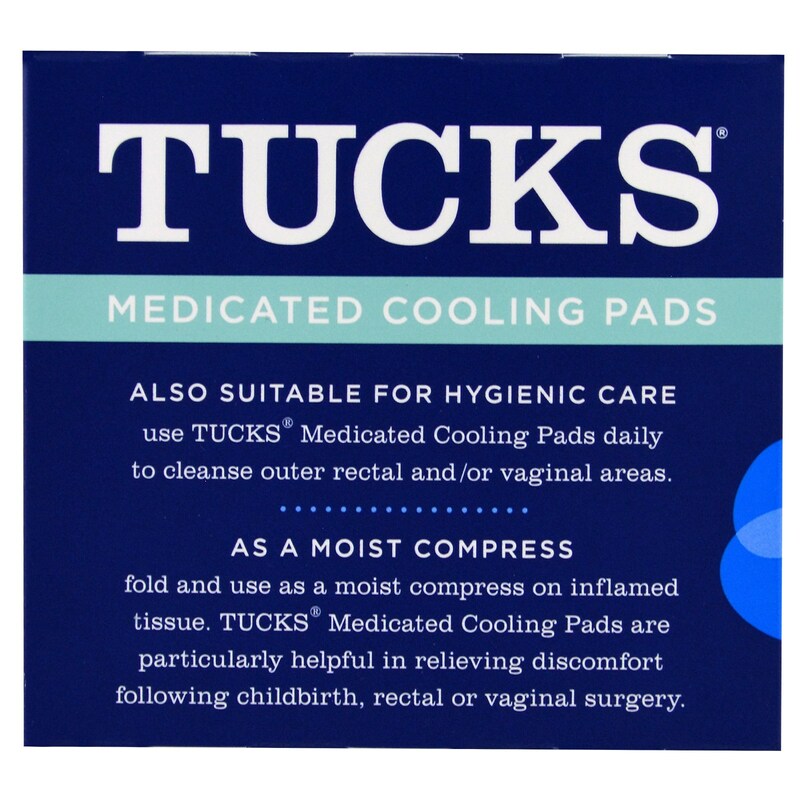 Tucks Medicated Cooling Pads are particularly helpful in relieving discomfort following childbirth, rectal or vaginal surgery. 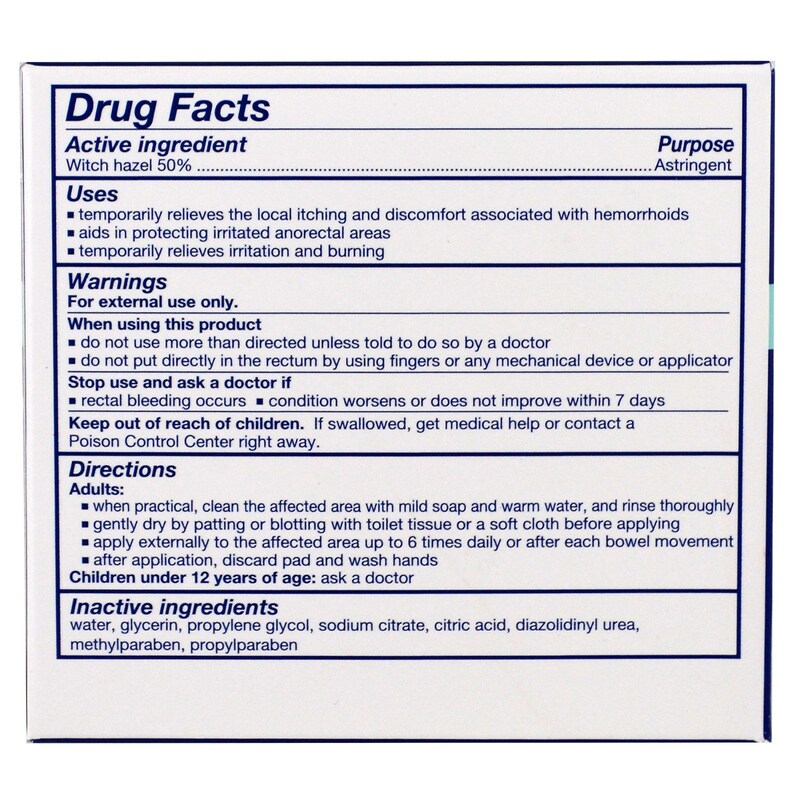 Water, glycerin, propylene glycol, sodium citrate, citric acid, diazolidinyl urea, methylparaben, propylparaben.